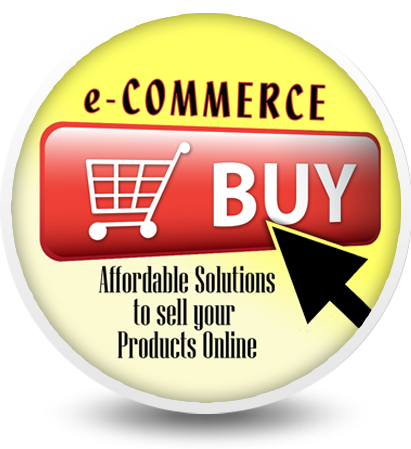 Specializing in web server security and e-commerce websites - our clients average $1 million per month in gross sales! 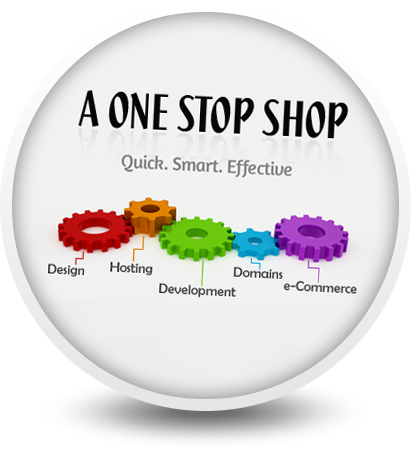 Our proven solutions will improve online productivity and enhance your online presence. online Marketing. Our Customers get noticed! collaboration with your partners and clients. to plan your business accordingly. via tablet or mobile device! 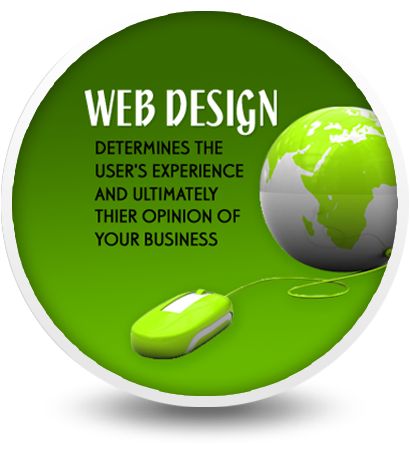 Is your site ready? A valid Email Address is REQUIRED. Your Message has been sent. Allow 1-2 days for a response.